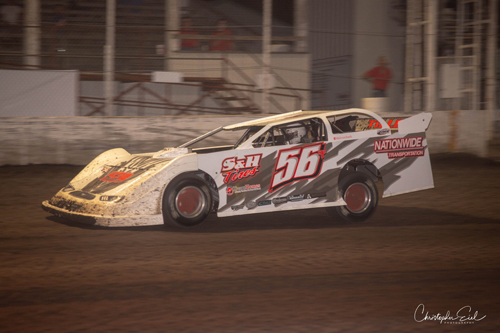 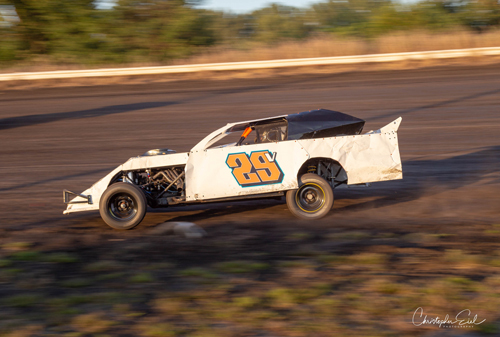 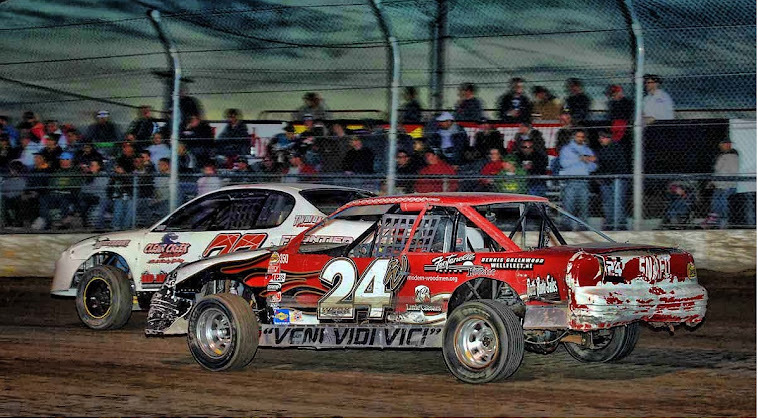 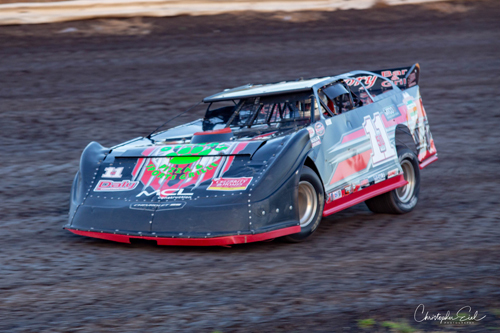 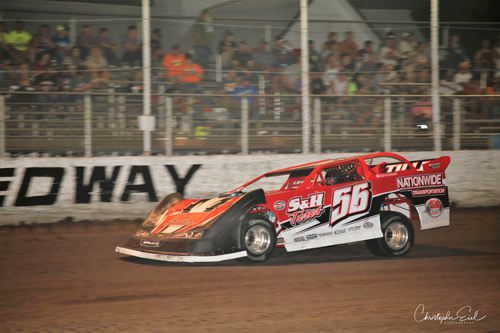 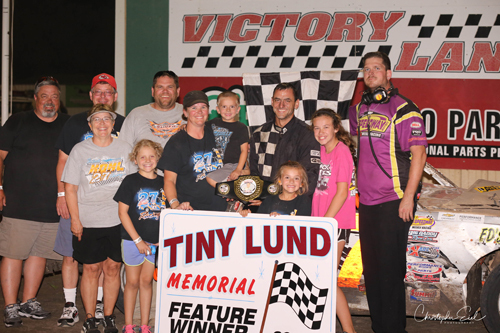 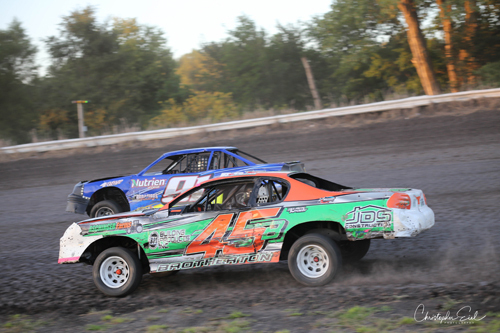 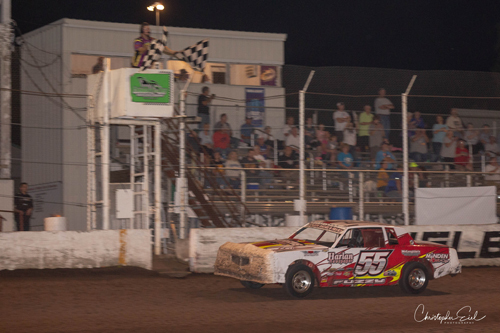 Denny Berghahn Jr. of Plattsmouth, NE, won the IMCA Sport Compact feature on Saturday night. 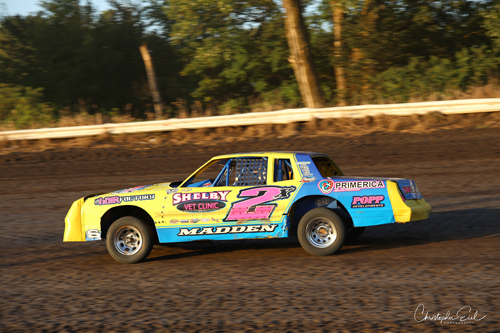 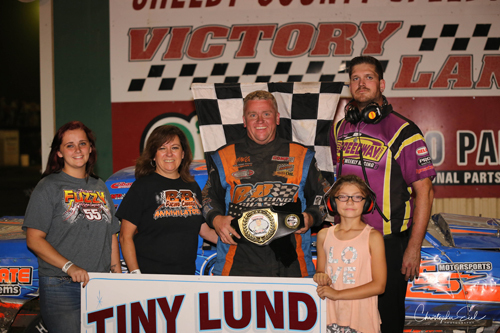 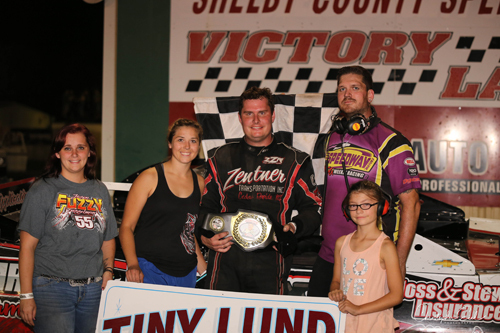 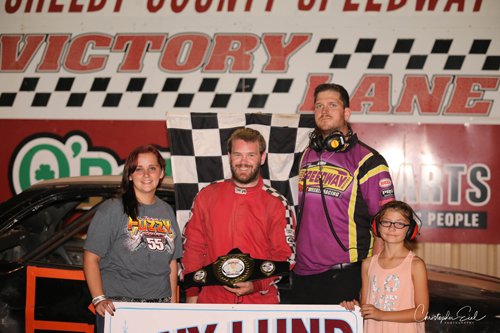 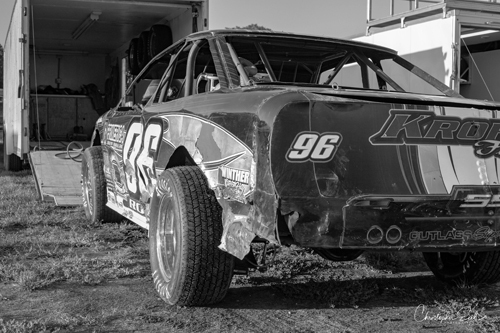 Jason Kohl of Missouri Valley, IA, won the IMCA Hobby Stock A-main on Saturday night. 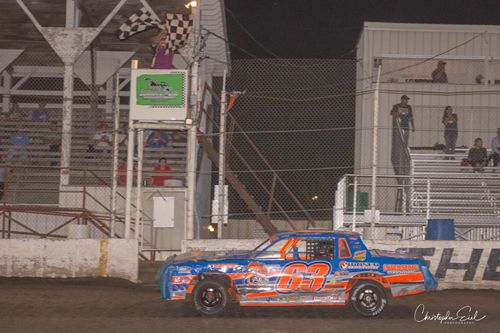 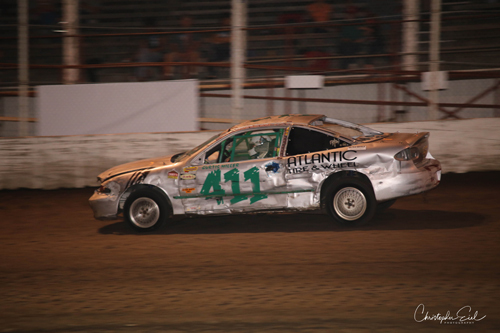 Mike Nichols of Harlan, IA, won the IMCA Stock Car finale on Saturday night. 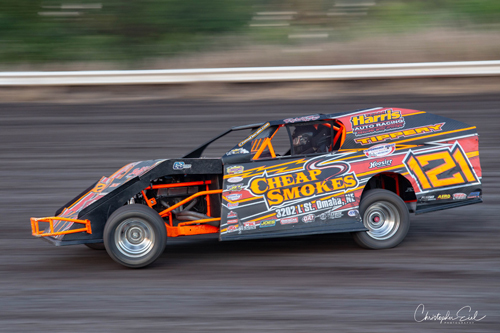 Zach Zenter of Cedar Rapids, NE, won both nights for the Bragging Rights Late Models. 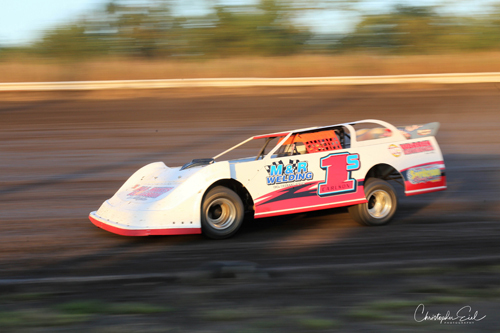 Jason Fusselman of Avoca, IA, won Friday night's IMCA Hobby Stock A-main. 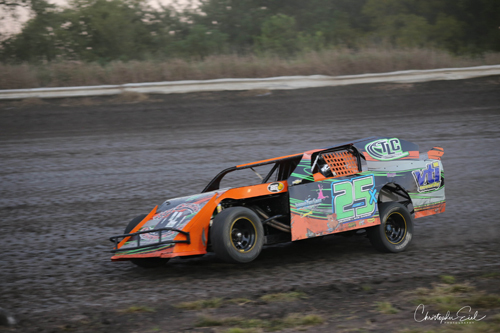 Mike Nichols of Harlan, IA, won Friday night's IMCA Stock Car main event. 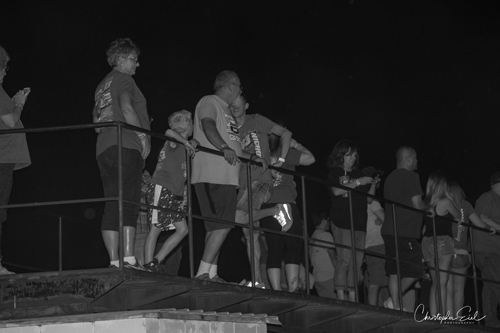 Race fans take in the action on Friday evening.